While his work is deeply psychological, a component bolstered by the surrealist elements of his method, the graphic and haunting quality of his paintings cannot be denied. Works such as We Die Out of Hand (2007) reference the fringe-effects of global war states, the military prisons and covert operations such as Guantanamo. Despite the serious themes at play, Alsoudani’s stylistic lightheartedness, often bordering on graphic or cartoonish, adds a dream-like element of whimsy, passionately depicting the surreal quality of life in a warzone. Alsoudani has shown at a variety of galleries and had a solo museum show at The Wadsworth Atheneum Museum of Art, Hartford. Since graduating with an MFA in painting from Yale University in 2003, he has had work in a number of local and international group shows and represented Iraq at the 2011 Venice Biennale. What Artists Does Neil Patrick Harris Collect? 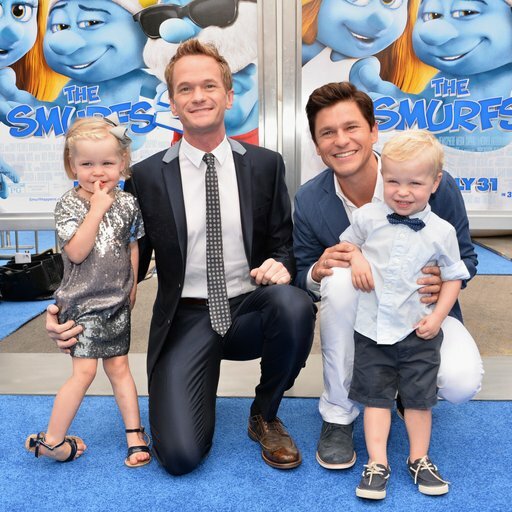 Who are the artists that Neil Patrick Harris and his husband David Burtka collect? Take a sneak peak inside the actor's tasteful collection.